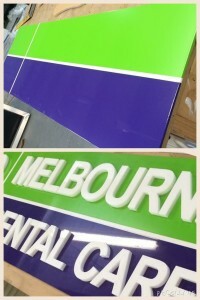 Are you aware Showcase have an In house Spray booth and experienced painter for all you painting needs. 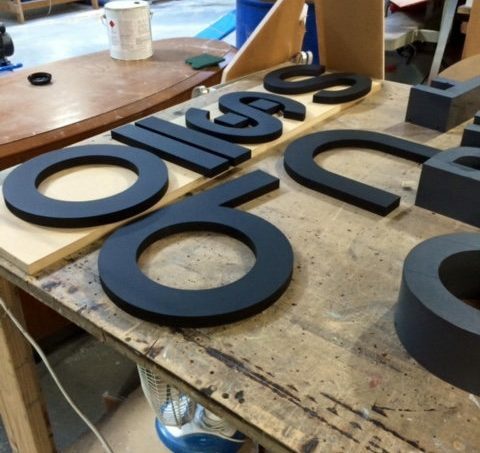 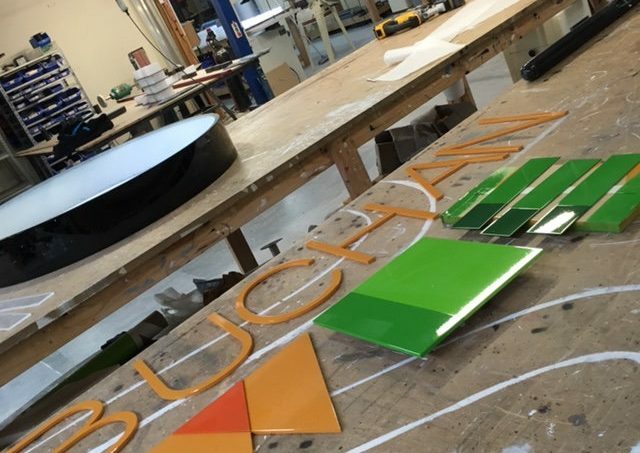 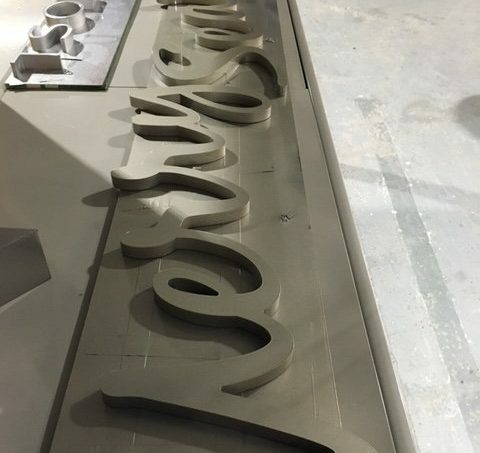 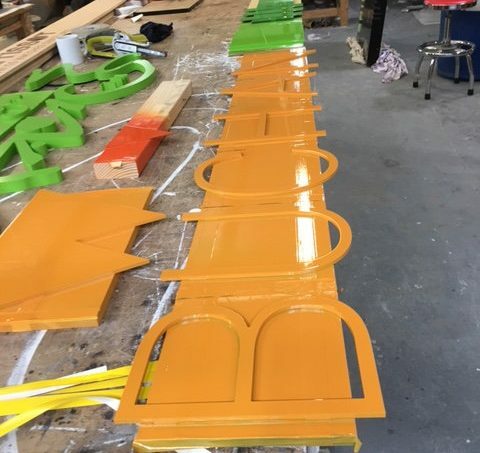 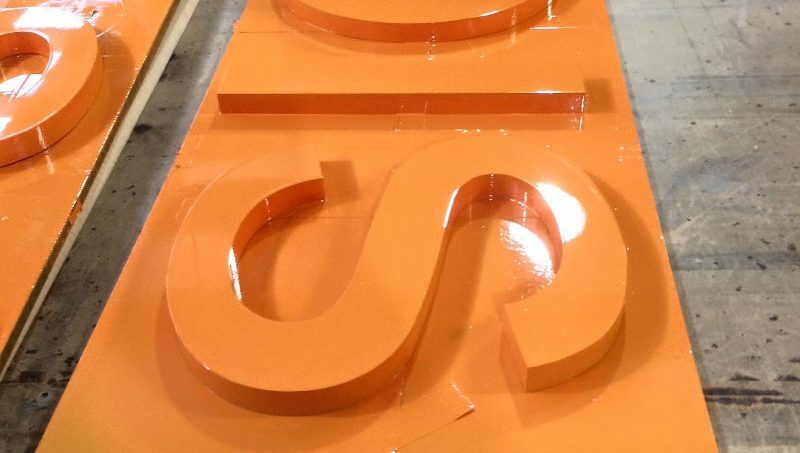 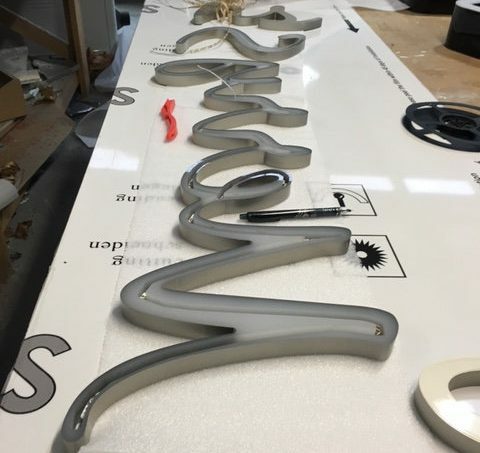 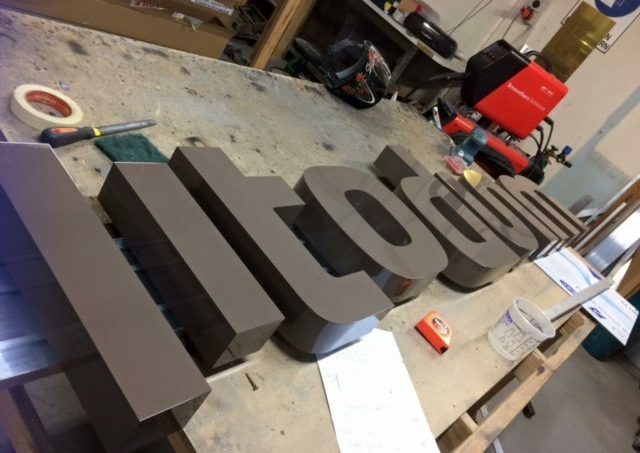 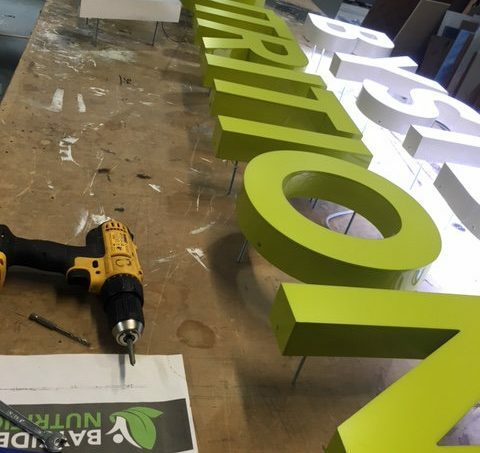 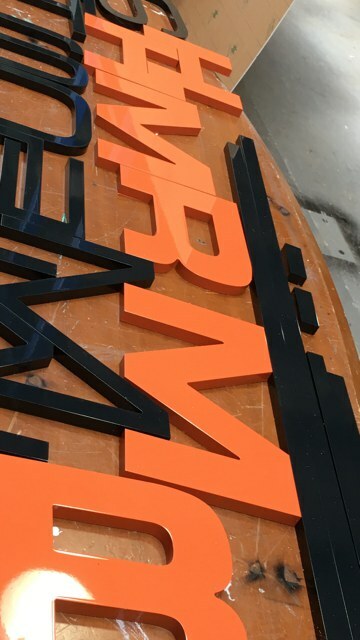 Whether is spraying acrylic letters, colour matching a panel, or covering steel and aluminium letters with your selected colour; we do this. 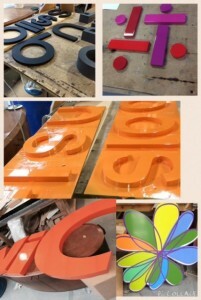 The finished product is one you'd like.